We are small, but mighty! This team of hardworking people will not settle for status quo. We live by the mantra, “I am not perfect, my food shouldn’t be either. 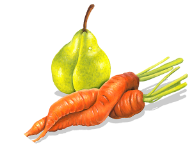 “ Our goal is to provide you with the freshest, perfectly imperfect fruits and vegetables we can rescue each week. Each of us is passionate about doing as much as we possibly can to make the world around us a better place by reducing waste and helping others eat well so they can live their healthiest, happiest life. Ashley wears many hats for PIP overseeing all aspects of buying, packing, logistics, customer service, marketing and more! You’ll often even see her out driving our truck picking up produce from local farms. After graduating from Indiana University in 2000 with degrees in Journalism and Psychology, Ashley worked in the advertising industry for several years both in Chicago and Cleveland. She left her career in 2007 to raise her three children. Soon she discovered the itch to indulge her entrepreneurial spirit and managed a couple of small businesses including a line of fruit and veggie based dog snacks as well as a children’s clothing and decor line. Eventually Ashley also circled back to her love of writing and developed a blog about her adventures as a marathon runner. In 2015 her family brought her into their produce business as Director of Communications & Community Outreach. Ashley developed Perfectly Imperfect as a program of Forest City Weingart Produce in an effort to reduce the waste she witnessed at all levels of the food chain and to provide more healthy food to the neighborhoods in need surrounding the business. Ashley has also served as a Nutrition Educator for the Greater Cleveland Food Bank and a writer and photographer for a local magazine. Read more about how and why Ashley created Perfectly Imperfect Produce. Jodi is no stranger to fresh produce with her family operating a fifth generation apple orchard in northeast Ohio. She uses her talent and expertise to build and maintain community partnerships and relationships with businesses/employers. Jodi represents Perfectly Imperfect Produce at health fairs and community outreach events and even helps with packing our boxes. With over 20 years of health care policy and advocacy experience on the federal, state and local level, Mitchell has provided planning, strategy and project management in the area of health policy, community health and quality improvement. 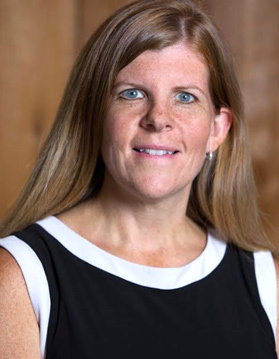 She is engaged with connecting the business/private sector to community health improvement initiatives given the shared value relating to workforce development, population health, and a vital economy. She is also engaged in obesity prevention initiatives, including the Early Ages Healthy Stages coalition, and serves on the Cleveland Metropolitan School District Wellness Committee. Jodi is a graduate of Bowling Green State University and currently serves on the University's Alumni Board of Directors. She has served as a Big Sister mentor in the Big Brother Big Sister Program in Cleveland and is a member of the 2017 Cleveland Leadership Center's Bridge Builders Program. She volunteers with the City Club of Greater Cleveland Health Committee. Her biggest blessing in life is her daughter, Emma and is active in her daughter's school, Valley Christian Academy in Aurora. Aubrey Johansen is the personal chef and healthy recipe developer behind @thatswhatsheeats on Instagram! After years of studying Opera and Classical music at Baldwin Wallace University, Aubrey ended up in a fine dining restaurant kitchen and the rest is history. 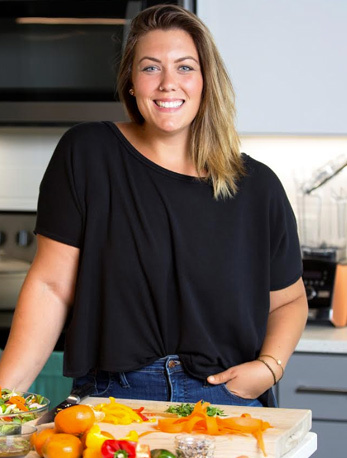 Between sharing her weight loss story and healthy recipes on Instagram, she’s built a career out of sharing food with the people she loves. When she’s not working on her latest recipe, you can find her in the red wine section, on the bike path, or out with friends, enjoying a cleveland patio on a warm day. 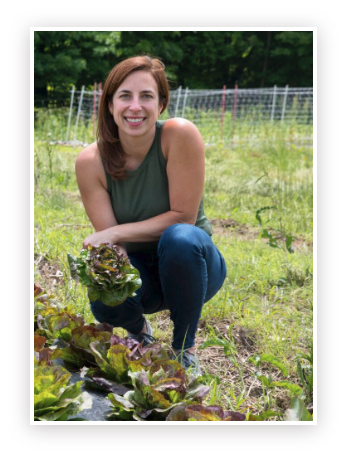 Laura is originally from the Blue Ridge and Appalachian mountains of VA, but has been living on the outskirts of Cleveland for several years where she managed MorningSide Farm in Hinckley. There she was responsible for growing and maintaining a wide variety of organic produce with her best girl Dakota, her Australian Shepherd. They both take farming very seriously…. loving the grind, long hours, sunshine, (hunting opportunities), and all the free fresh snacks they desire. Laura also ran their farm stand at Shaker Square Market for five seasons. Before transitioning to organic agriculture, Laura studied Fashion Merchandising and International Trade at the Fashion Institute of Technology in NYC and worked for many design houses such as Yves Saint Laurent and DKNY International, finally falling into jewelry design and PR. She lived in Manhattan and Brooklyn for over seven years and loved the lively pulse of the atmosphere there, along with every cuisine she could hope to consume! 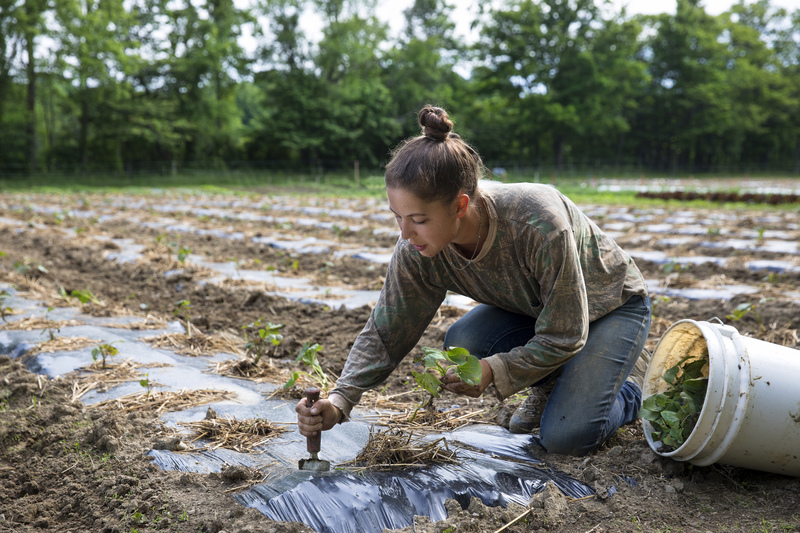 Her love of food is what led her to farming. Laura is so happy to now be working with PIP to help other farms find a home and a plate for all their imperfect produce. We are thrilled to benefit from her in depth and hands on knowledge of growing and selling fresh fruits and vegetables. She knows first hand that imperfect produce is exactly the way nature intended. We simply could not accomplish this enormous job without the fabulous people at PPI who help us pack, transport and store our boxes each week. Thanks to the hardworking people at Clockwork who wake up very early on delivery days to ensure hundreds of boxes of produce make it safely to your doorstep.